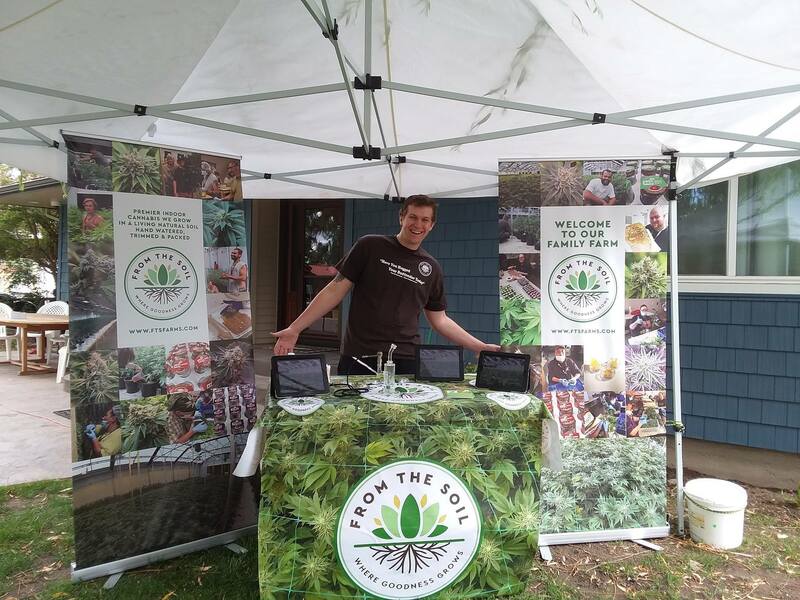 We LOVE hanging out with our growers and talking all things cannabis! Watch for Vendor Days to return Spring 2019. Come by - Say High - and get 20% off their products! Think of it as "Show & Tell" for the Weed World!